Many older raids become very easy to solo at level 100 with any class or spec, especially with the recent buff to soloing older content. 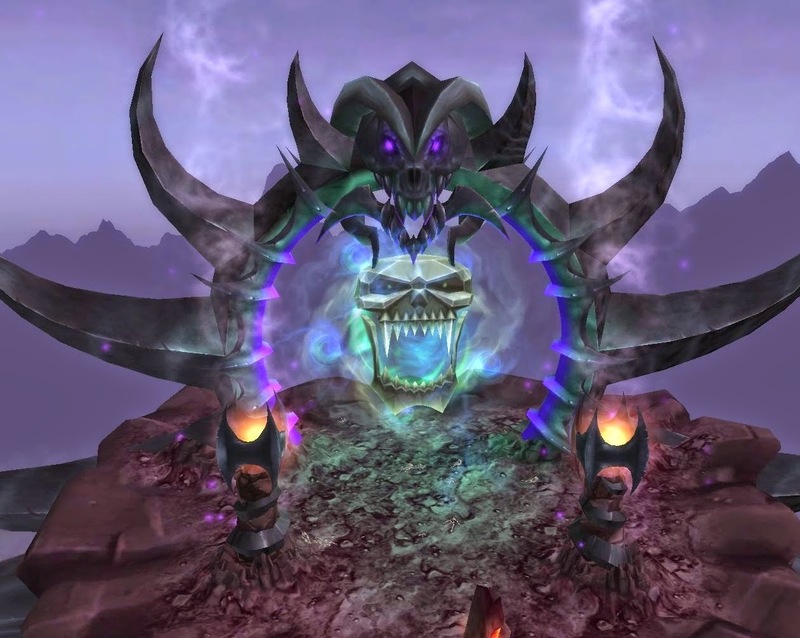 We haven't yet solo farmed any Cataclysm raids, but now when level cap has raised, it gives us a good reason to pay a visit to these. Let's start with Bastion of Twilight in 25 player mode where loot is more abundant. How much wow gold can you make by soloing the instance in 25 player mode? This raid has became trivial, and if you are max level, have self heals and good gear, you can usually pull a whole room at a time, making this instance super fast to clear. Bosses also go down in no time, and require no tactics whatsoever. There's also tons of trash here, but unlike usually, bosses will be your main source of gold this time around, unless you get lucky with BOE drops. HC mode is easily soloable, but gold wise there's not much difference. There are only 4 bosses here, so even if you have bad gear, it's a very fast instance to clear. But with so few bosses, is there a lot of wow gold to be made here? And like usually, many trade goods can be put into better use than just sold in the auction house. Especially cloth, as it can be turned into bags with Tailoring. If you have enchanting available, check the prices for Hypnotic Dust and Celestial Essences and compare them to the vendor price before deciding whether to sell or disenchant greenies. Most greenies give 2-5 usually. Weapons give essences, armor gives dust. How do I get to The Bastion of Twilight? Getting to the instance is very fast if you have done some questing in Twilight Highlands. If so, you can grab the portal to Twilight Highlands from your capital city. Otherwise you have to grab a taxi ride there. 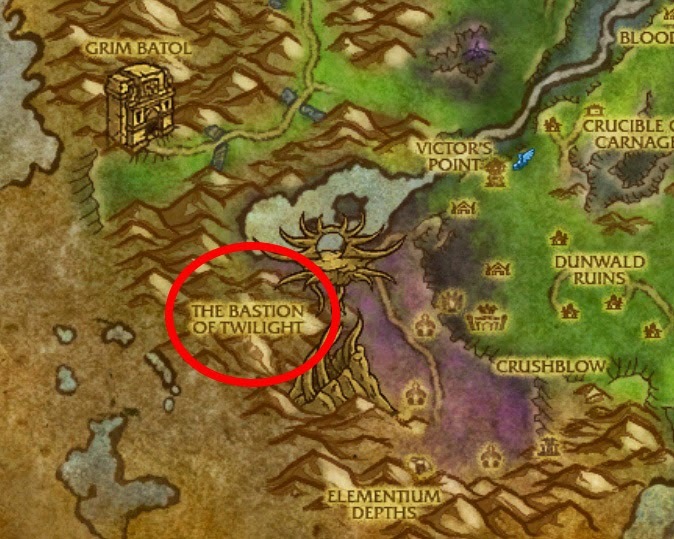 The instance is located in the south-west corner of the map. The entrance portal is floating high in the sky.